BlackBerry has officially joined the video chat movement. 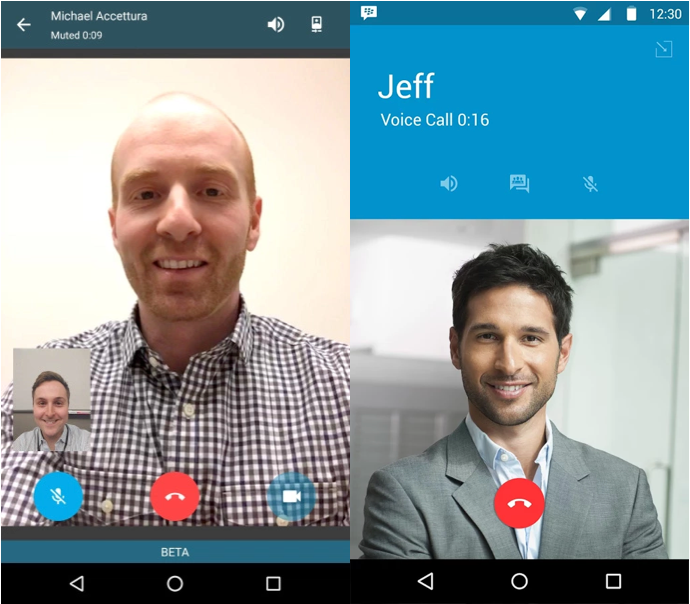 As of today, the Canadian mobile manufacturer has introduced video calling on its iOS and Android messenger apps. This new feature, BBM Video, will be available in Canada and America to start and will be rolled out to the rest of the world in July. In addition, users need to be running Android KitKat 4.4 or higher or iOS 8 or higher. BBM Video only works if users on both end of the call have enabled the feature. The phone company added voice calling to BBM Messenger in 2014. Furthermore, the video calling feature has been available in beta on Android for about a week. Previous reports have shown that PRIV sales haven’t lived up to BlackBerry’s hopes. However, one path the company has taken towards mitigating disappointing hardware sales is to make software such as BBM messaging services available across iOS and Android. In the meantime, BlackBerry continues to branch out into other areas, including security software, cross-platform services like BBM Video and IoT initiatives, while they continue rebuilding their handset business from the ground up. Download the latest update of BBM for iOS and Android with fresh video calling features in the App Store or the Google Play Store.